Basketball schedule as of November 1, 2016 for Patriots Varsity, Lady Patriots, and Freshman Patriots. Games can be confirmed on the Athletic Calendar for Massac County High School. Home games are listed in bold type. This entry was posted in All the Buzz - Bee Informed and tagged Basketball, Lady Patriots, MCHS, Patriots, Sports on November 3, 2017 by massacbeeswax. This year’s participating teams are Carbondale, Goreville, Vienna, Graves County, Fort Campbell, Paducah Tilghman, Charleston and Massac County. This entry was posted in All the Buzz - Bee Informed and tagged Basketball, MCHS, Sports on January 18, 2017 by massacbeeswax. Basketball schedule as of November 1, 2016 for Patriots Varsity, Lady Patriots Varsity, and Freshman Patriots. Games can be confirmed on the Athletic Calendar for Massac County High School. Home games are listed in bold type. This entry was posted in All the Buzz - Bee Informed and tagged Basketball, Lady Patriots, MCHS, Patriots, Sports on November 15, 2016 by massacbeeswax. Unity Elementary, 6846 Unity School Rd., Brookport, Il. 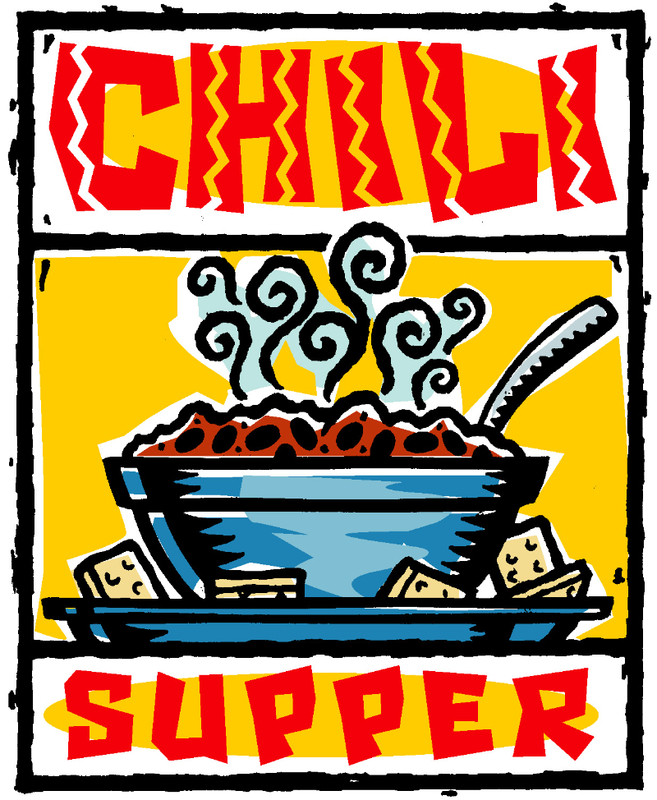 Chili Supper will be held the last night of the 6th Grade Girls Basketball Tournament. Menu items include Chili, Hot Dogs, Chips, Dessert and Drink. Five dollars for a full meal or $1 per item. There will also be a silent auction of assorted baskets and other items. All proceeds will benefit the Unity PTO. Come for chili and a night of girls basketball. This entry was posted in All the Buzz - Bee Informed, Education Buzz and tagged Auction, Basketball, Chili, Dinner, Unity Elementary on February 26, 2015 by massacbeeswax.